Cook the egg noodles according to package directions; drain. Preheat the oven to 425 degrees F. In a large bowl, thoroughly mix noodles, onion, 1 cup cheese, peas, tuna, soup and mushrooms. Transfer to a casserole baking dish and top with potato chip crumbs and remaining 1 cup cheese. Bake for 15-20 minutes, until cheese is bubbly. Makes 6 servings. Preheat the oven to 450 degrees F. Stir the white sugar and cinnamon together in a bowl. 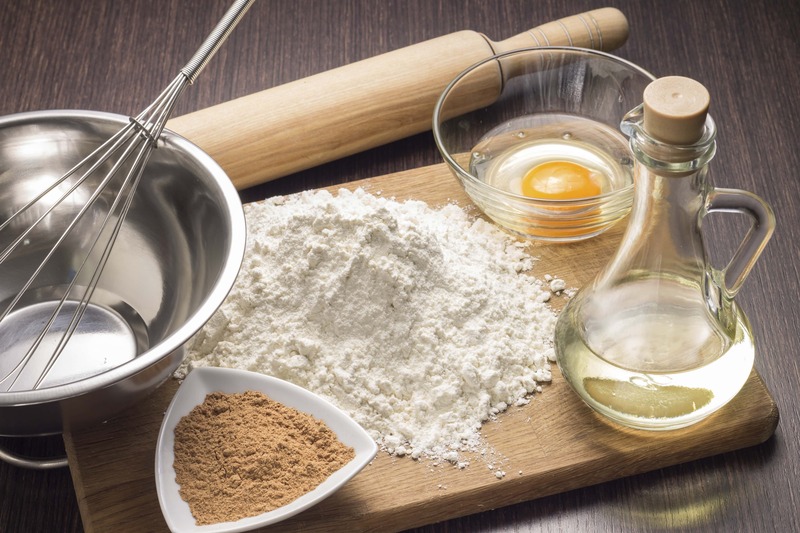 Combine half the cinnamon sugar, flour, baking powder, baking soda and salt together in a separate bowl. Cut the butter into the flour mix using a pastry blender until it resembles coarse crumbs. Make a well in the center; add yogurt and raisins to the well. Stir just until dough clings together. 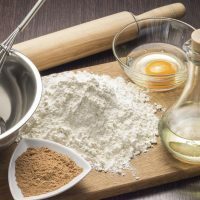 Turn dough onto a lightly floured surface and gently knead 8 to 10 times. Roll dough to ½ inch thickness and cut with a 2 ½ inch biscuit cutter. Arrange biscuits on a baking sheet and sprinkle with remaining cinnamon sugar. Bake until lightly browned, 10-12 minutes. Whisk the powdered sugar and orange juice together in a bowl until smooth; drizzle icing over warm biscuits. Makes 10 servings.